Baroness Shulamit Afriat von Bismarck is an Israeli children’s author who in 1995 married Busso von Bismarck, descendent of the noble German House of Bismarck. 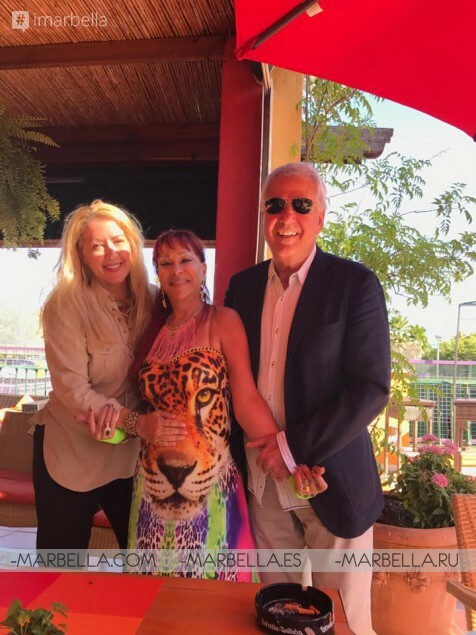 The famous writer the Baroness Shulamit Afriat von Bismarck celebrated her birthday this Saturday 1st of July 2017 in the Manolo Santana's Racquets Club in Marbella. 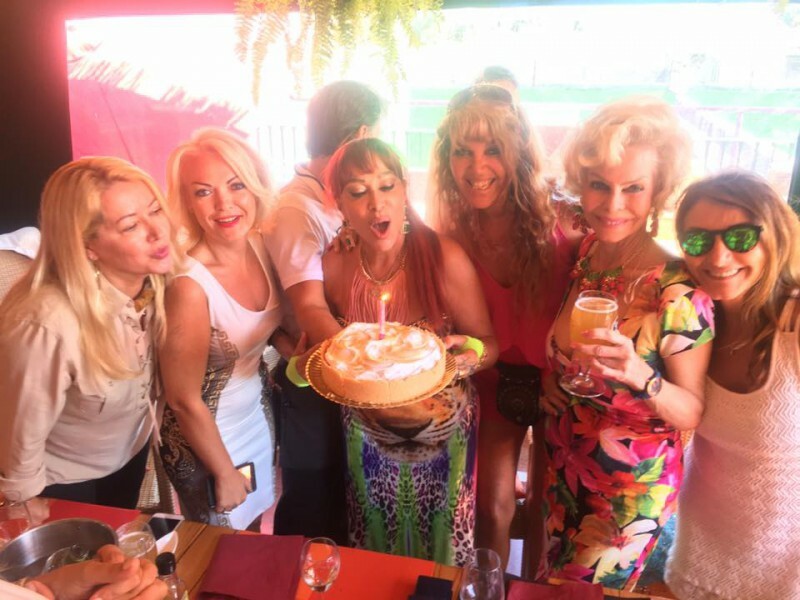 The Baroness turned 56 years old, she was born the 1st of July of 1961, and her friends were there to celebrate this important day. The Spanish legend of Tennis, Manolo Santana, his wife Claudia Rodríguez, Lola Valere, Pilar Cerezo, Patricio Moreno, Adriana Villa, Alessandra de Dominicis, Maribel Aragón, Maria Elena Paganini and her husband, Ruth Izquierdo, Sergey Gusev and Samantha Miller, among others, were there to share this special moment with her. It was a very relaxing and enjoyable moment for the atendees. The venue for the birthday basically had everything for them to spend quality time during the celebration. Manolo Santana's Racquets Club is more than just Sports club, it's a very special leisure club in which apart from sport you will find yourself in a charming homelike atmosphere and aspects as health, gastronomy, leisure and relax. Featuring a large selection of padel and tennis courts, gym, sauna, fitness centre, activities, swimming pool, playground and restaurant.